Fremont and other local schools are featured in an article in the Education section of the News Review on January 26, 2019. The article highlights Fremont's Lip Sync Challenge to other local schools, as well as their response to the challenge. To read the article, click HERE. 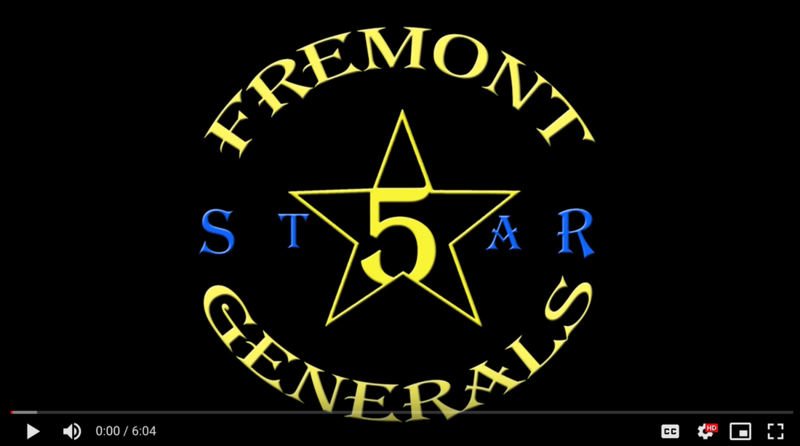 Fremont's video can be seen by clicking the YouTube link above.